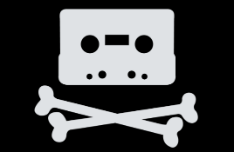 A broad and detailed report from piracy tracking outfit MUSO shows that visits to pirate sites went up last year. The company recorded more than 300 billion visits in 2017, which suggests that "piracy is more popular than ever." TV remained the most popular category and most pirates prefer streaming over torrents or direct downloading.